August 21, 2014 - Like us now! Photo Sphere from Google is an amazing camera app that takes immersive 360o panoramic shots. 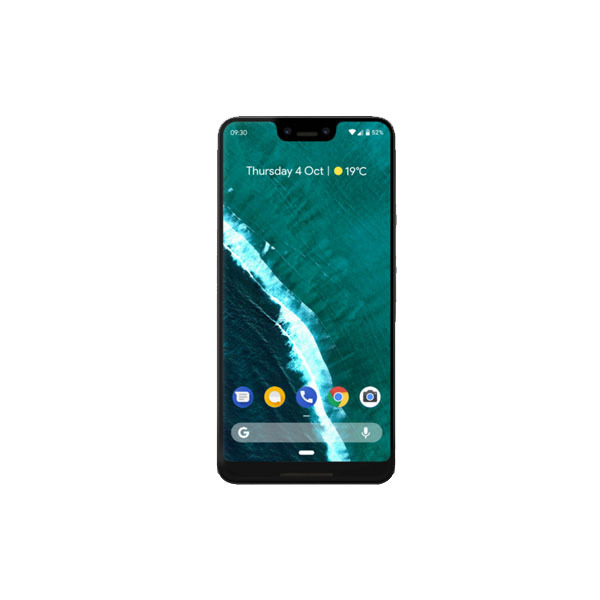 It was Nexus lineup-exclusive in the beginning but Google later made the Photo Sphere feature native to Android camera apps, alongside making the API public for everyone to share their panoramas to take the Google Maps street-view to public domain in a way. 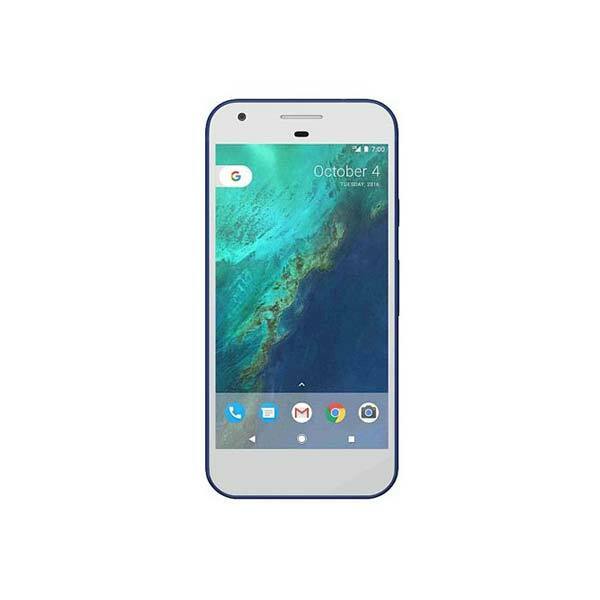 From this day onwards, however, Android users can no longer show off the feature to their friends who use an iOS device, as Google has finally published the app for the Apple devices which run iOS 7 or higher, iPad lineup included. (iPhone 4 is the only device which is not supported among the compatible iOS 7 devices). For the uninitiated, Photo Sphere is essentially like a panorama-capturing app that stiches multiple images to give out a sense of a single, seamless image, only unlike a 180-degree panorama it extends in all directions, i.e. 360-degress. The user, of course, has to hold the smartphone and follow it along the guide-points in all directions before the software can stitch all those images together to form a single 3D, interactive image. iOS users can download the Photo Sphere app for free from the App Store for their devices. 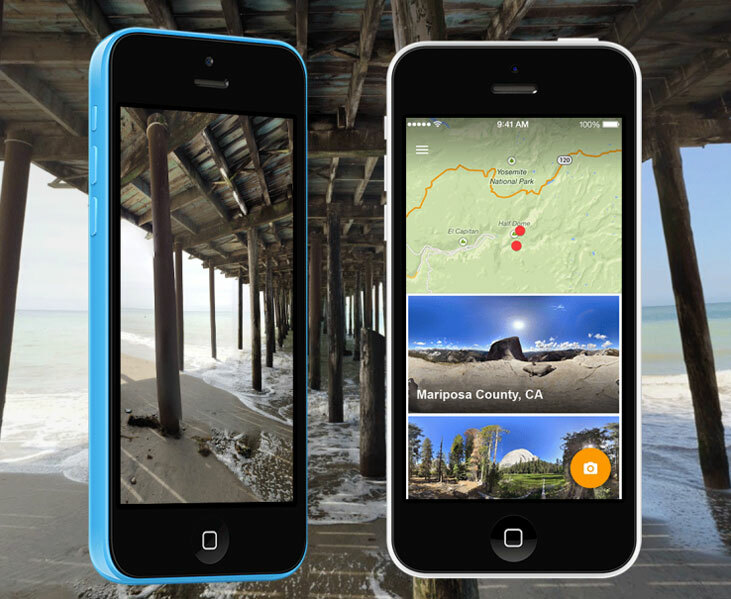 The app supports 360-degree panorama-capturing, sharing it with contacts, and adding the photo spheres to Google Maps to assists other users and travelers/explorers. (There’s a great public collection of photo spheres from around the world here on Google Views). Why everybody should learn coding?